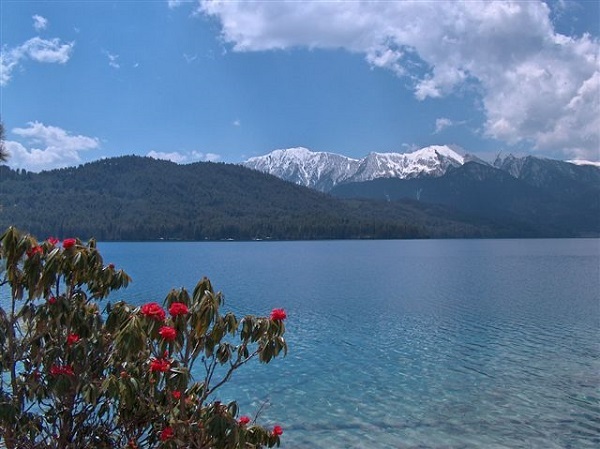 Rara national park(106sq km) is located in North-west Nepal about 371km air distance from Kathmandu. 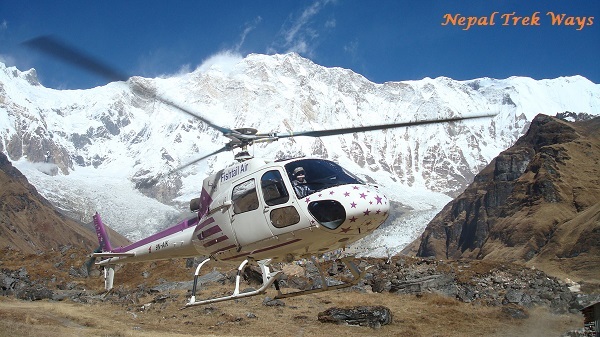 Most of the park area including Lake Rara, lies in Mugu district, a small area adjoins Jumla district of karnali zone. This is the smallest park in Nepal, containing the country’s biggest lake (10.8 sq. km) at an elevation of 2990m. Park elevations range from 2800m to 4030m. The park contains mainly coniferous forest. The area around the lake is dominated by blue pine, black juniper, west Himalayan spruce, oak, Himalayan cypress and other associated species, at abut 3350m, pine and spruce give way to fir, oak and birch. Deciduous tree species like Indian horse chestnut, walnut and Himalayan popular are also found. A small portion of the park serves as an ideal habitat for musk deer. 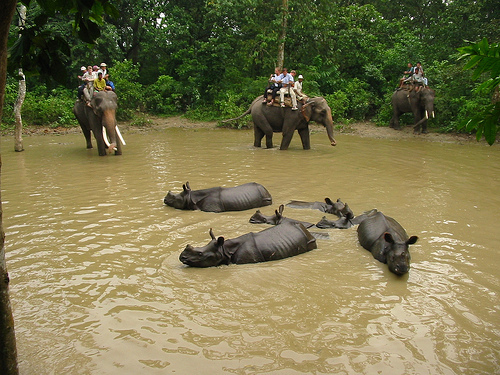 Other animals found in the park include Himalayan black bear, leopard, goral, himayan Tahr, and wild boar. Snow trout is the only fish species recorded in the lake. Resident gallinaceous birds and migrant waterfowl are of interest to park visitors. The greatcrested grebe, black necked grebe, and red crested pochard are seen during winter. Other common birds are the snowcock, chukor partridge Impeyan pheasant, kalij pheasant, and blood pheasant. 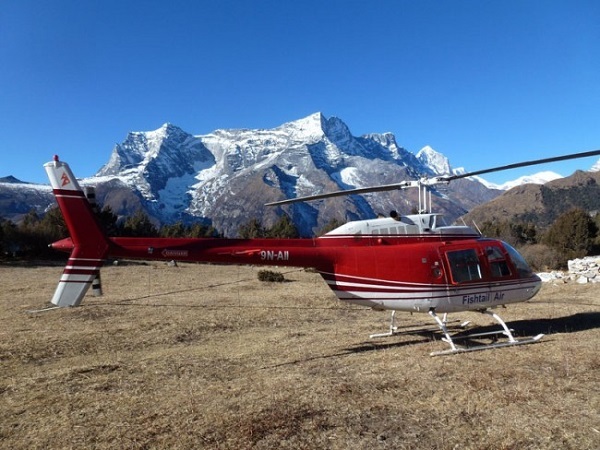 The Rara National Park tour can be extended or combined with other treks and tour in Nepal, Bhutan and Tibet. 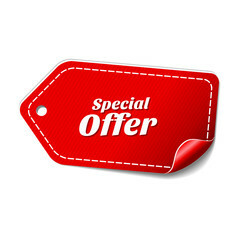 -- Inclusions and exclusions are subject to change based on your requirement and it counts on the price your agree to pay.